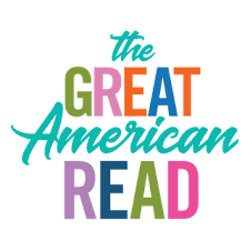 In Celebrations of The Great American Read, PBS North Coast/KEET-TV presents Authors Day upstairs at the Humboldt County Library in Eureka. Join us to hear local and national authors talk about the joys of developing a story and captivating readers. Participants include Margot Genger, J.Lynn Bailey, Matthew Brockmeyer, Jeff Rez, Jerry Martien, Neil Tarpey, Mary Harper and Solomon Everta. There will be food and door prizes. Remember to watch Tuesday at 8p.m. when America’s Favorite book is revealed.